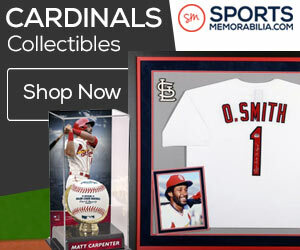 Home Baseball	Cardinals Bold Predictions- Bryce Harper Comes to St. Louis, But What Happens Next? Cardinals Bold Predictions- Bryce Harper Comes to St. Louis, But What Happens Next? All the off-season attention so far this year seems to be on Bryce Harper. The fans certainly want him on the team. 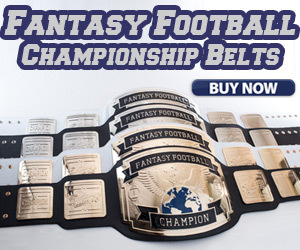 Heads will explode if this was the year that the Cardinals finally spent that kind of money. The impact could propel us into a few years of really competitive baseball. At least it will give us some real excitement around the ball park. 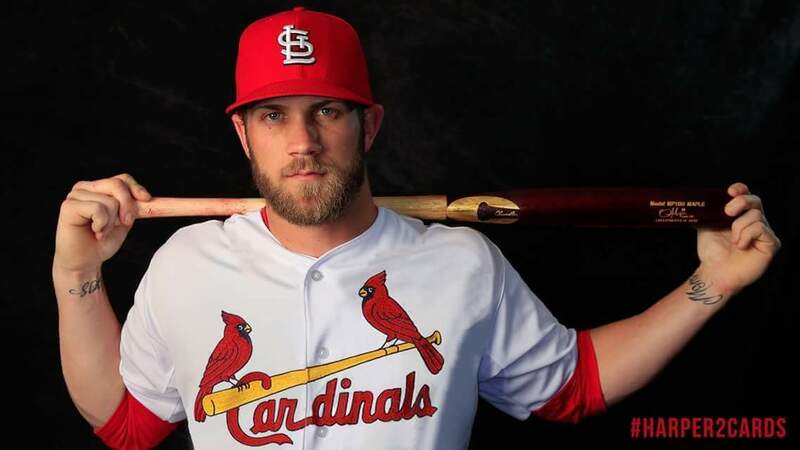 So, call all it wishful thinking, but I am sold that the Cardinals are going to go and get Bryce Harper. His left-handed power bat is the solution to the 3 or 4 spot bat it seems that we need. To me, Harper seems to be the big acquisition that fans have been asking for several years now. At least I see them pursuing him and offering a competitive contract. But what comes after the potential massive deal? The outfield is already looking a little crowded. Ozuna is still in left field, and Bader as the starting center fielder. The signing of Harper would give us an outfield that is very strong and has a potential to be the best in the division, and probably the National League. To clear the log jammed outfield the first bold prediction I will make is that Martinez is traded. I can see him going to an American League team for a bullpen arm or two. Martinez is the odd man out. He was better defensively in the outfield than at first. It could be worth the risk of one really good arm, or maybe two good prospects. Martinez was just so bad at first, and his defensive miscues outweighed his offensive pop throughout the season. What role does Fowler take on for 2019? The next comment I will make is going to be met with great criticism, but this is my personal thought. Dexter Fowler is not the player that we saw last year. He just had a bad season. Fowler has a chance to be the comeback player of the year next year (unless Rick Ankiel makes some kind of incredible return). With the size of his contract, he is staying for 2019, and I hope he does well. To open the 2018 season, Fowler lost his center field position to Pham, and then Pham lost it to Bader. Fowler also lost his job as a leadoff hitter while struggling at the plate. 2019 is a chance at a fresh start. My second bold prediction is that Fowler will learn to play first. Call it crazy, but the Cardinals tried it with Martinez, so why not Fowler. Assuming that the Cardinals don’t sign another first baseman, then Carpenter needs a good backup. Fowler can back up the outfield, serve as a switch hitter AND potentially back up first. If Fowler really is struggling to stay mentally healthy, then could this be something that boosts his confidence? What better way to do so then showing that the organization believes he can do it. Muñoz is someone else that needs to be discussed because he needs to stay on the infield. The constant moving around from position to position could be the reason he made so many errors towards the close of the season. If he was to be played as an infield backup, then he could be even better defensively next year. Keep him on the infield and let Fowler backup the outfield. Fowler is a mature leader and adding a position at first to his toolkit could prolong his career. Backing up first, and the outfield makes him worth keeping. This seems like it could be a potentially worth while experiment. If it doesn’t work out, then what does Fowler have to lose? He would still be fighting for a starting position anyways, it may be a way for him to get more playing time. Could Fowler learn first? I believe so. Will the Cardinals try it? Probably not. There are a lot of other pieces that need to fall into place. This is of course only possible if the Cardinals do sign Harper, or another right fielder. If Fowler returns to form, then he is certainly an above average player. This is still the best situation the club can ask for. Well, this and some bull pen fixes. Cardinals defeat rival Brewers 3-0!